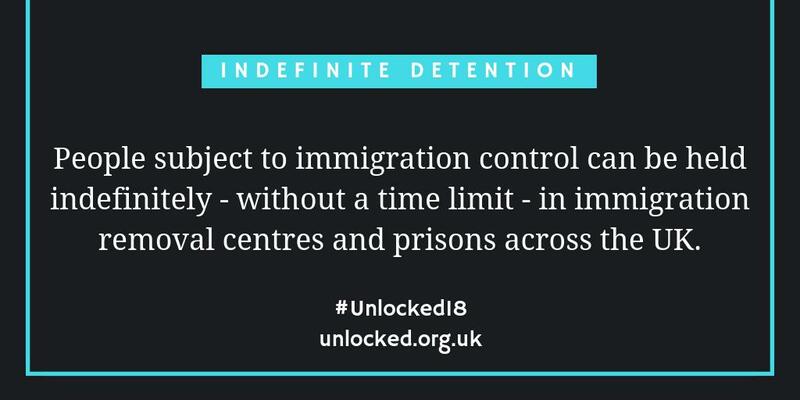 From the 12th – 18th November, #Unlocked18 visited Yarl’s Wood IRC in Bedford. It was a packed week, with new content every day alongside new graphics and illustrations. Also this week, Sanctuary in Parliament took place, JRS and the Detention Forum presented Dame Caroline Spelman MP with a Detention Forum Champion Award, the #TheseWallsMustFall campaign launched in Bristol, and we released another segment of our Unlocking Detention timeline. Read on for a full round-up! Yarl’s Wood in Bedfordshire was the focus of this week. Here, up to 410 people can be detained indefinitely, most of them women. It has been the location of six hunger strikes since 2001; the most recent was in February of this year. Yarl’s Wood Befrienders (@YWBefrienders) offer vital support to those held there. 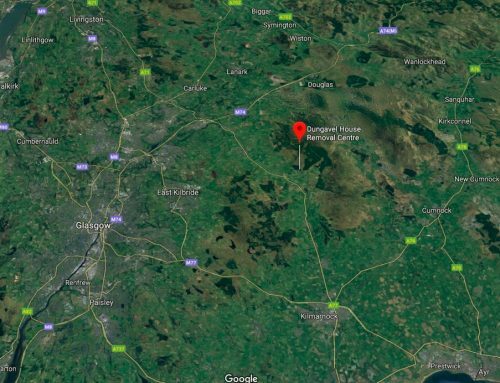 At #YarlsWood, there are five residential units: three for single females, Crane (induction), Avocet and Dove; one family unit, Hummingbird; and one single male short-term holding facility, Bunting. Watch the graphic below for more, and read the rest of Theresa’s letter here. "I could choose to die, end my life and know that life is indeed meaningless." 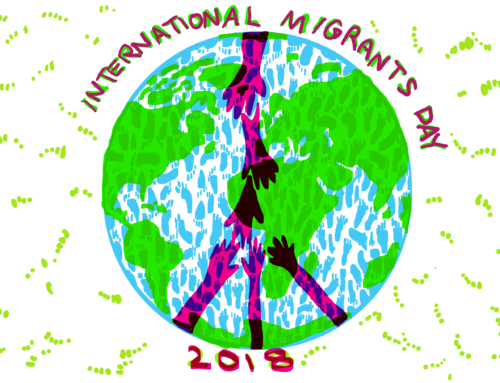 Tuesday’s blog came from Fidelis Chebe, Project Director at Migrant Action. It focused on the hunger strike at Yarl’s Wood in February of this year, which lasted over a month and involved 120 women. Read it here. "The Yarl’s Wood hunger strike is symptomatic of deliberate collusion to create a hostile environment, and epitomises migrant resistance to such violence"
Stephen Shaw… recommended that reducing the number of women locked up in detention centres needs to be a priority. I couldn’t agree more. Detention is killing us, it’s wrong. I was abused, but instead of getting help and support I was locked up. I deserve to be free and safe. "I still don’t sleep properly and I’m lucky if I get an hour each night"
I can’t imagine having worries the size my friend has to carry. I don’t think I would be strong enough. I can’t get my head around how I would cope if I were locked up, with no idea when I might be released. How would I feel if the weight of the legal system was pushing on me to try and force me out of the country? On Friday, we had a recording from Bristol Free Voice, a citizen journalism project. In the recording, a woman speaks of her experience of being detained in Yarl’s Wood and being an asylum seeker in the ‘hostile environment’. You can listen to it here. A good short listen (I listened while packing up @Right_to_Remain navigation boards to be sent out) on experience of reporting, being detained & living in fear of removal. The final piece of the week was a collaboration between women detained in Yarl’s Wood detention centre and the YWB. It drew on words and images produced at one of the weekly ‘drop in’ sessions held by YWB. Read it here. JRS UK presented Rt Hon Dame Caroline Spelman MP with The Detention Forum Champion Award. This was in recognition of her sustained efforts to seek detention reform. Read more here. On Monday, Sanctuary in Parliament took place, bringing together MPs, experts-by-experience, and many others. You can see photos from the event here and read tweets at #SanctuaryinParliament. And there is still time to take action to influence the next Immigration Bill by writing to your MP – all the information you need is here! 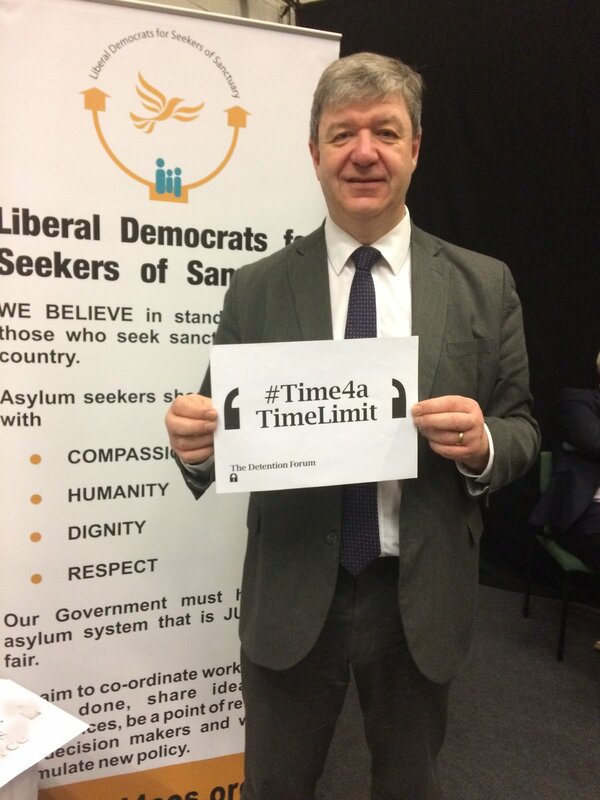 150 people travelling to London to meet more than 40 MPs today at #SanctuaryinParliament to #LiftTheBan, call for #time4atimelimit and bring #FamiliesTogether. Follow the excitement from 12 to 4. Finally, Saturday saw the launch of #TheseWallsMustFall in Bristol! Find out more about the campaign here. "For 9 months I was ping ponged from one detention centre to another, something I wouldn't wish on my worst enemy. We need every town in the country to organise against detention like Bristol has done." Bristol's These Walls Must Fall campaign launches this Saturday (17/11). 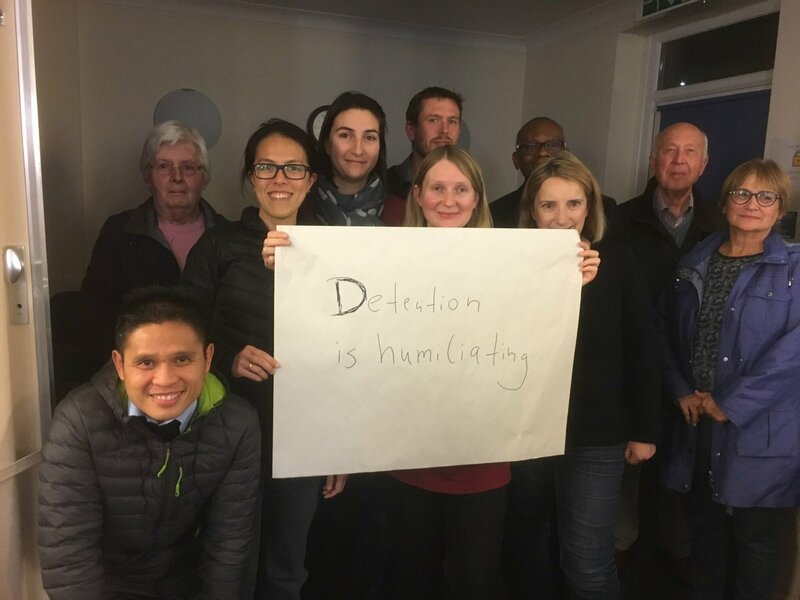 The campaign calls on Bristol City Council to condemn #detention and to support radical reform. Arrey from @FreedVoices and @ThangamMP will speak at the launch event.